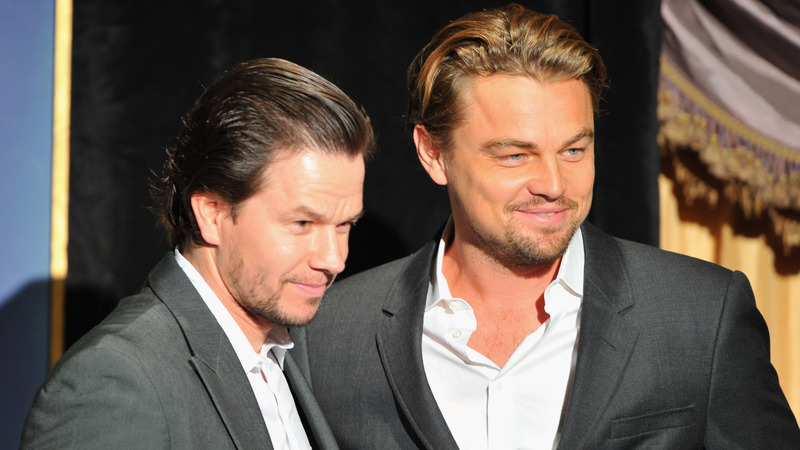 Ever since Mark Wahlberg and Leonardo DiCaprio costarred in 1995's The Basketball Diaries, there have been rumors that the two don't get along. Now, 23 years later, Wahlberg is clearing the air about how those rumors started, and it's a relief to know these two stars get along better than we thought. Extra reports that Wahlberg made additional comments about their relationship at the LEAP event. "It wasn’t a disagreement, it was just, like, I think we both had a specific opinion about each other, certainly," Wahlberg said of the rumored feud between he and DiCaprio. "I was just, you know, as a rapper, I was just kinda out-there and loud and crazy and all this stuff, and it was a very serious movie and this very serious part, and so the director of the film [the late Scott Kalvert], he had made all my music videos, he felt like I was more than capable to play the part." Wahlberg added that he was a bit of an underdog when it came to acting: "But no one had seen me act in a film, so I had to really kinda just go out there and prove myself. Once I finally got to the point where I was able to audition and read with [DiCaprio], then we just both kinda looked at each other. We were like, 'Wow!' We were literally out that night and we became fast friends." Although they haven't worked together in the decades since, Wahlberg said he'd definitely work with DiCaprio again. "We've talked about it," he said, and now we want all the details about that conversation. What kind of project would they tackle together?